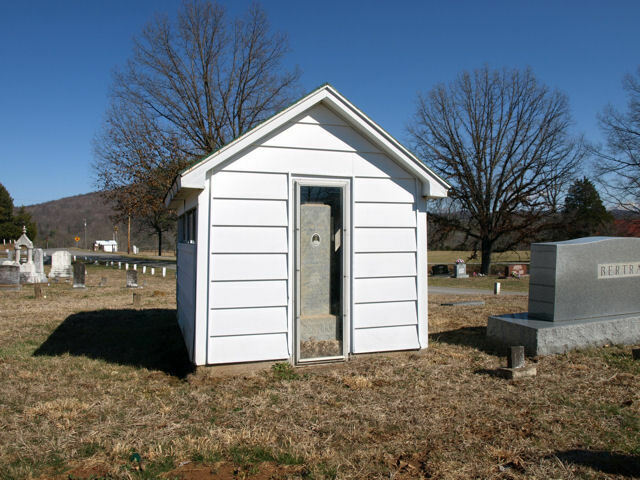 Birdwell Gravehouse - Birdwell Cemetery - Carroll Co. Tn. 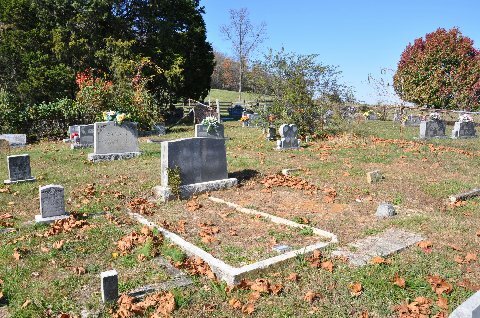 Hampton Gravehouses - Mount Comfort Cemetery - Carroll Co. Tn. 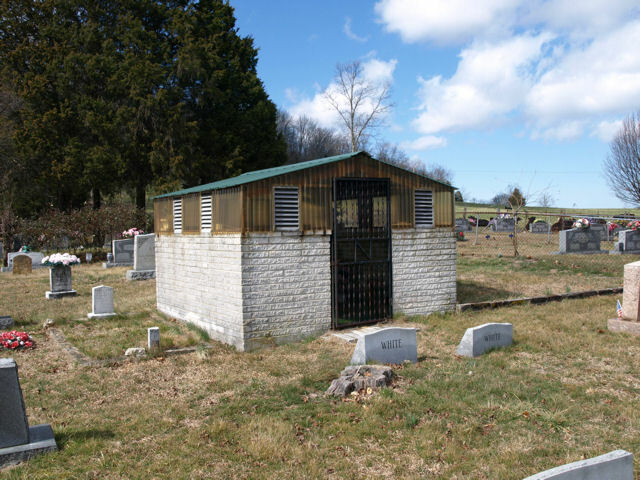 Bertram Gravehouse - Irvin Cemetery - Clinton County, Ky.
Neeley Gravehouse - Miller Cemetery - Overton Co. Tn. 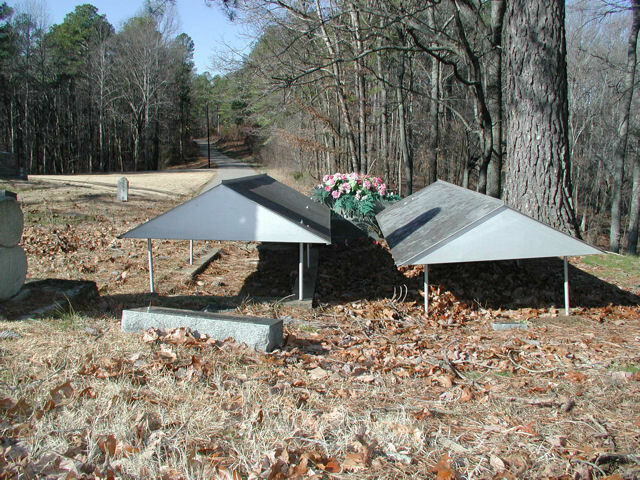 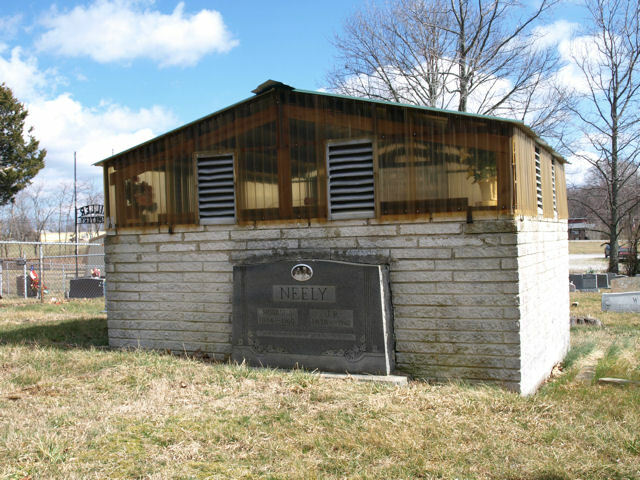 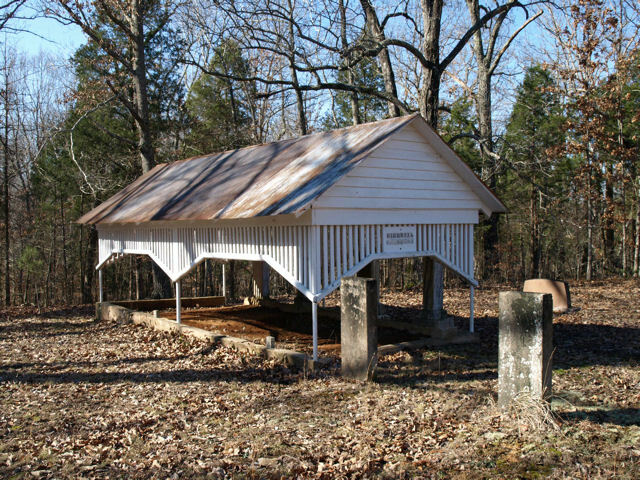 The Miller Cemetery - Neely Gravehouse is no longer standing.